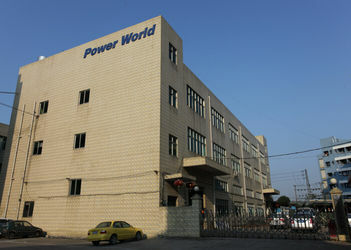 Factory Tour - Shenzhen Power World New Energy Technology Co., Ltd.
POWERWORLD is one of the leading manufacturer of heat pump products in China. 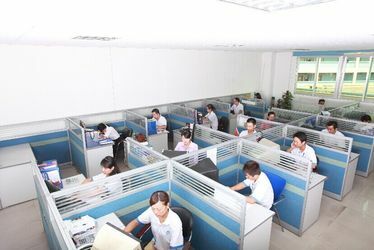 Founded in 1998, we mainly concentrated on domestic and overseas market in past 15 years. 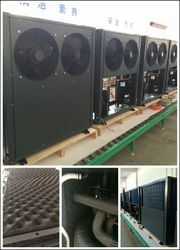 Now we have achieved great success in domestic market and the sales network become mature with an annual turnover of 15 million USD, there are more than 50,000 heat pump units running in domestic markets and overseas. 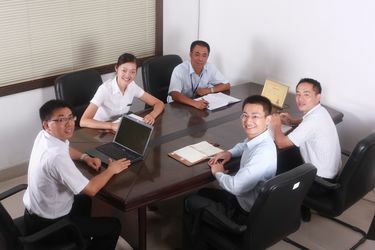 After the company listed in Chinese stock market last year, it turned more efforts to the overseas market. Also, At the same time, there are more attention paid to the quality control system. 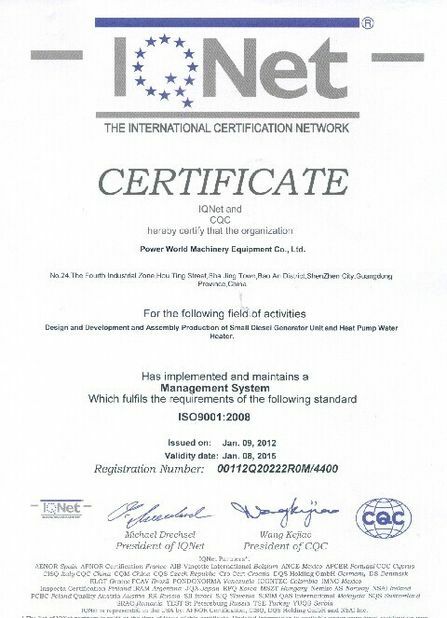 Higher factory requirement like ISO9001:2008, ISO14001:2004 management system are all applied in recent years. 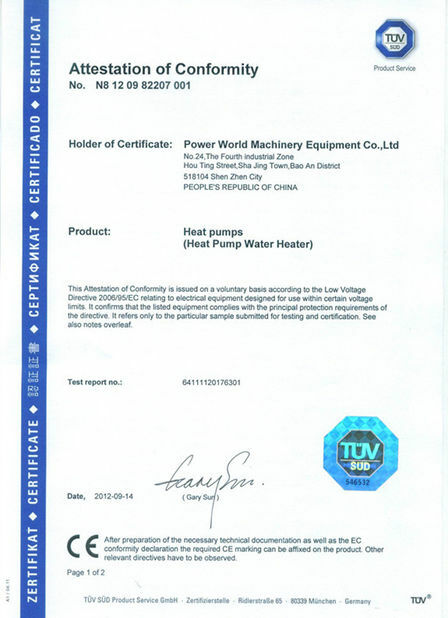 Our products are all with CE, CB, RoHS certificate, TUV EN14511 test certificate is also offered to high-end series. 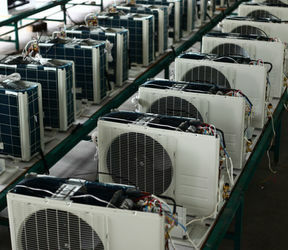 All the exporting models are strictly in accordance with the latest EHPA requirement. Customers are warmly welcomed to visit our factory to see our facilities and certificates.